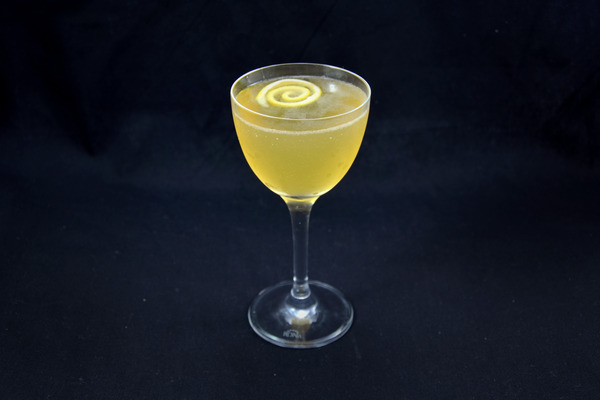 Created for a friend’s annual spring party, the Sleepy Resurrection has its heart set on summer, but makes due with rainy days. Gin, Lillet, and Benedictine all join forces for a sparkling slap of herbal goodness headlined by a goopy rhubarb puree. It’s a complex, tart, and easter-bunny pink adventure that screams “why doesn't April have any good drinking holidays?” The prep work is a bit annoying, but nobody said pastels were easy. To make the rhubarb puree, cook down one pound of rhubarb with sugar and water, then process the mix and push it through a strainer. 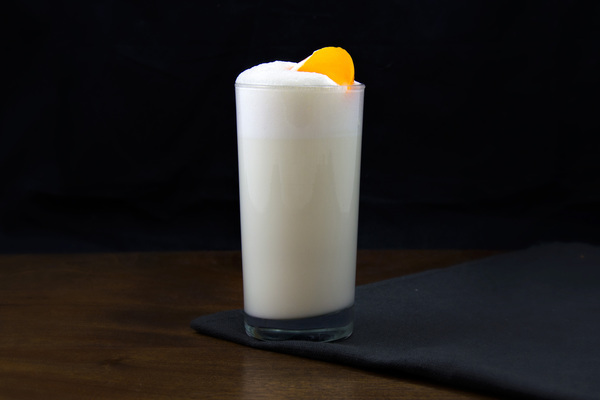 The finished product can vary a bit depending on the general mood of the rhubarb, particularly concerning tartness, so make sure to try your beverages before serving them. If they taste a bit flat, compensate with lemon. Occasionally, the finished product isn’t quite pink. If you are concerned your guests might feel suckered without an easter egg pallette, a quarter ounce of grenadine should fix things right up. The flavor profile is all rosemary on first whiff, followed by tartness, then a big dose of herbaceousness from the Benedictine, Lillet, and rhubarb. It’s sweet but refreshing, and perfect for foggy spring days. We love Benedictine in this drink, especially since it doesn’t alter the rhubarb’s color, but Chartreuse would work just fine in its place. 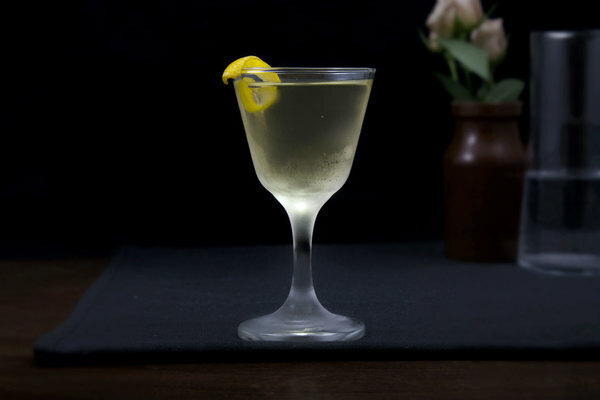 The Lillet can be swapped for Cocchi Americano, or even dry vermouth. Just make sure to compensate a bit for the lost sweetness. 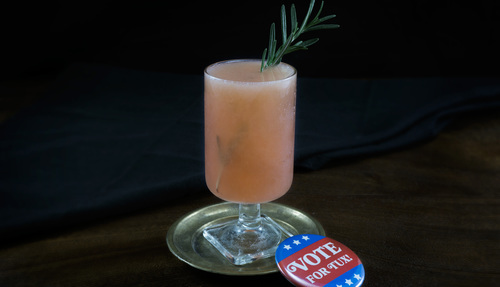 Our favorite way to serve this drink is up with a big hunk of fresh rosemary, but we’ve also dispensed it over ice with a splash of soda and the results were just peachy. Notice our pin? Great now fall victim to its sweet propaganda and go vote for us in the Saveur Blog Awards!